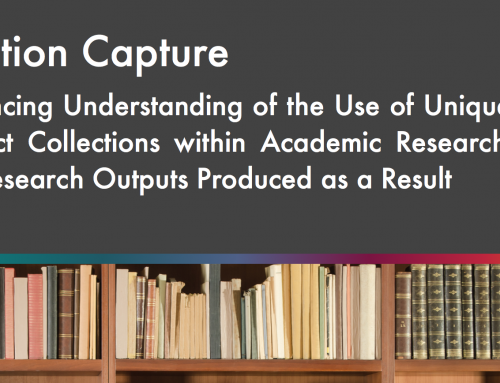 It has become widely recognised across the academic and research libraries sector that special collections and archives play a key role in differentiating each institution from its peers. 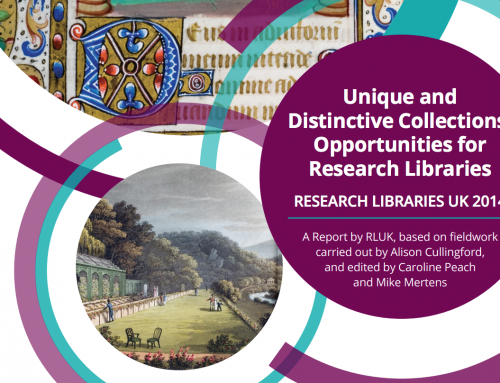 In recognition of this, Research Libraries UK (RLUK) established the workstrand ‘Unique and Distinctive Collections’ in support of its strategic aims for 2011-2014. The UDC workstrand will identify ways in which special collections can ‘make the most of their potential for research, teaching and community engagement.’ This survey forms part of the overall project by gathering data to enable better understanding of the sector. It was conducted as a collaboration between RLUK and OCLC Research. 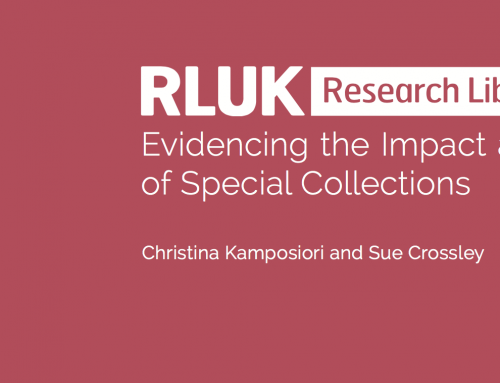 As this report reveals, we face numerous challenges if we are to maximise potential and bring special collections to the attention of those whose research or learning would benefit from their use.